Priced to sell. 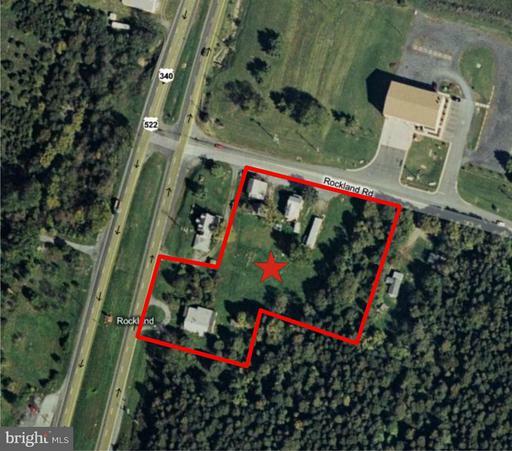 2.2 Acres for sale on busy Rt. 522/340, just North oh I-66 Front Royal Exit 6. Located adjacent to planned office/retail park and just North of new retail developments featuring, Wal-MArt, Lowes and Target. Property is ideal for offices, retail use or as a "Land Bank" investment. Listing Sold by Oakcrest Commercial LLC. DirectionsI-81 S toward Winchester Entering Virginia, Take exit 313A to merge onto US-17 S/US-50 E/US-522 S/Millwood Pike. Turn right at US-522 S/Front Royal Pike Continue to follow US-522 S. Make a U-turn at Reliance Rd/State Route 627.